We are trying to decide if Dave's future is brighter as a mandolin player or a mandolin builder. He does a wonderful job at both. 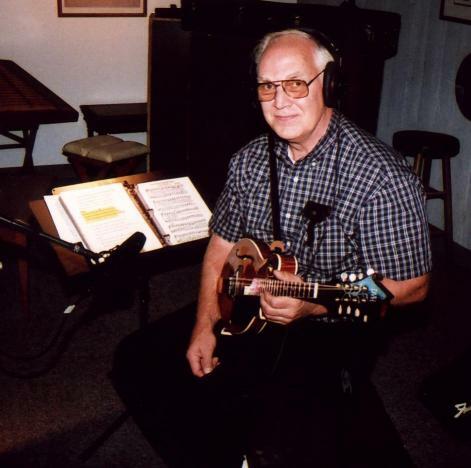 Dave can be real proud of his work on the new Strummin' Around album as he not only played the tasteful mandolin lines but he also built the mandolin he used for the recording.